Last night Simris Alg was awarded the prestigious Livsmedelspriset, an award from the Swedish Food Association. CEO Fredrika Gullfot accepted the award on stage at the Livsmedelsdagarna banquet. The award was established in 1964 and is given to organisations, companies or individuals that are innovating the food industry. Previous winners include Ruben Rausing, Lantmännen and Saltå Kvarn. 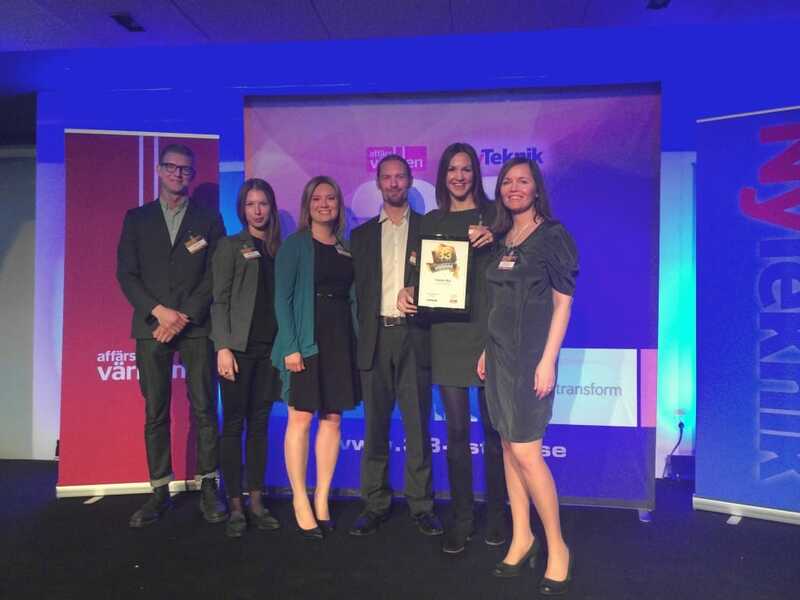 Simris Alg was awarded Best New Natural Brand at Natural & Organic Awards Scandinavia 2015! 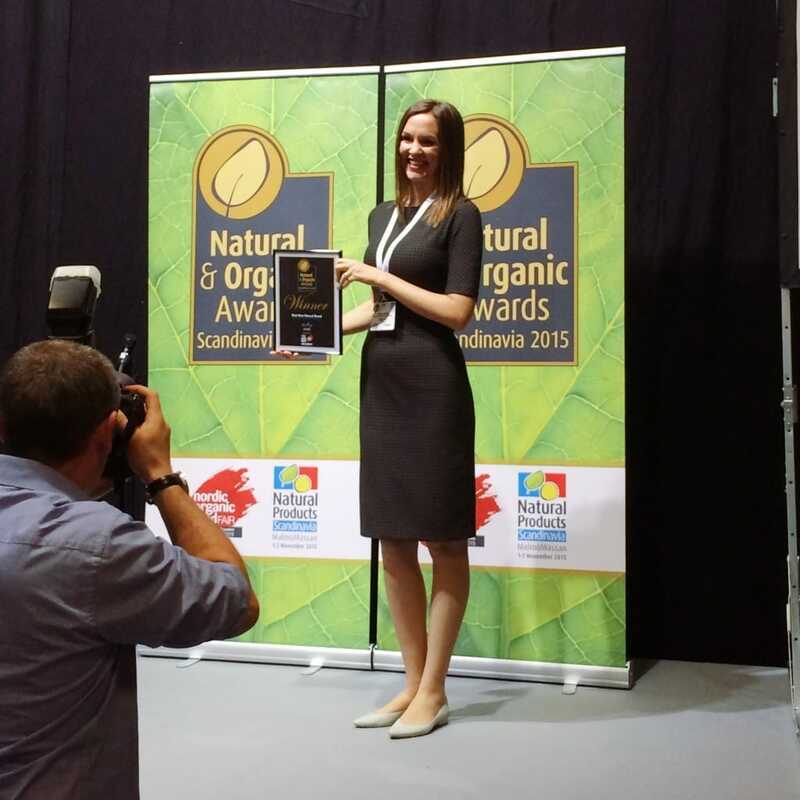 The award was held last Sunday at the Natural Products Scandinavia/Nordic Organic Food Fair 2015 fair in Malmö. This is a very proud moment for us, as this is one of the grandest awards you can receive as a new brand. 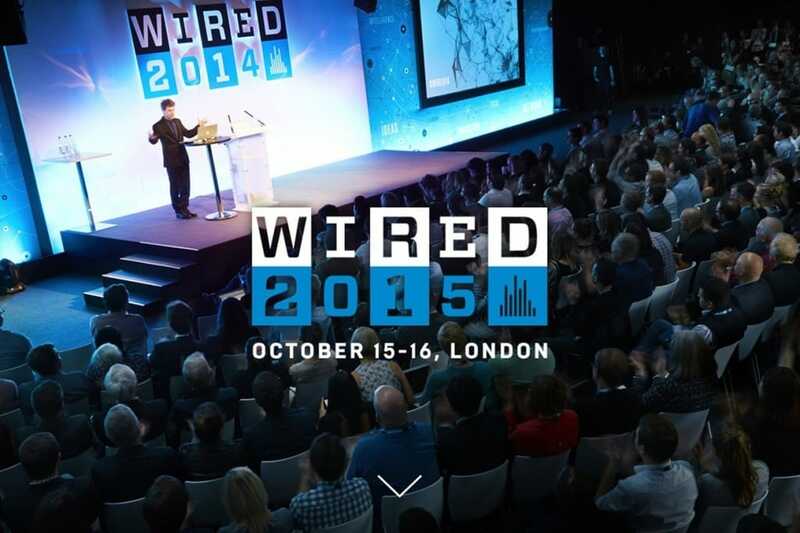 The winner is picked by some of the most notable experts in the industry. 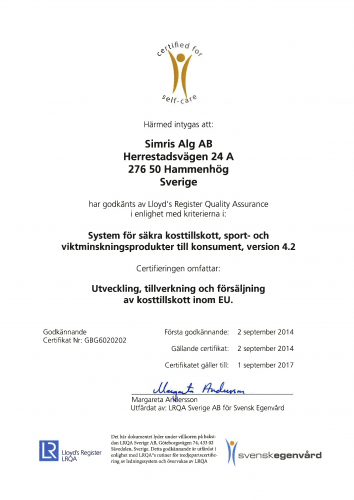 Simris Alg has been certified according to the quality criteria of Swedish self-care trade association, Svensk Egenvård, for safe supplements, sports and weight loss products for consumers. The audit was conducted by Lloyd’s Register Quality Assurance (LRQA). We are very proud of the certification, as there are still only relatively few manufacturers of dietary supplements in Sweden, who have undergone this quality audit. 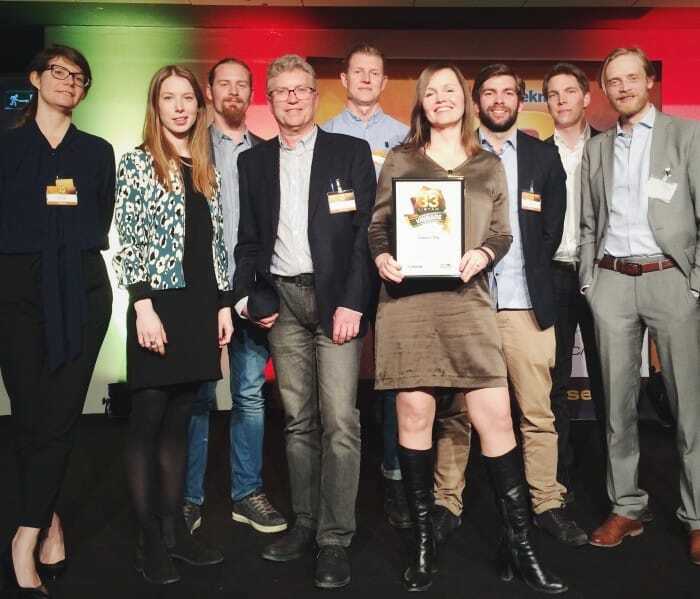 Simris Alg is one of the “33-listan” awardees, the list of Sweden’s hottest technology companies, as announced annually by the newspapers Affärsvärlden and Ny Teknik. 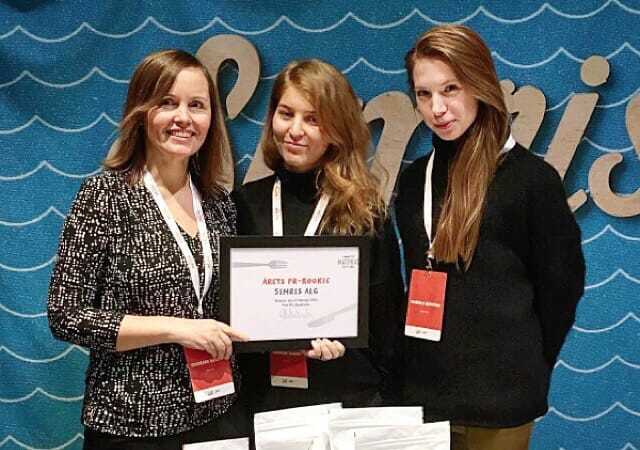 We are extremely honoured by this award, which we received at a ceremony held in Münchenbryggeriet in Stockholm. As proud pioneers, we are particularly happy that more and more within both business and technology begin to realise what an important industry algae cultivation really is for the future.